The Elektor Team works hard each day to engage its constantly growing community of maker pros, electrical engineers, students, and electronics enthusiasts. This month, we are excited to be running two contests and a group buy. We encourage everyone to check out the following offerings and share your thoughts with the Elektor community on social media (Elektor Facebook and Elektor Twitter). 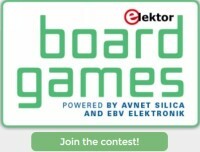 Board Games Contest: To support engineers and start-up companies to drive meaningful innovation, Avnet Silica and EBV Elektronik have launched the international Board Games contest "Design for a Better World" together with electronica Fast Forward 2018: the startup platform powered by Elektor. 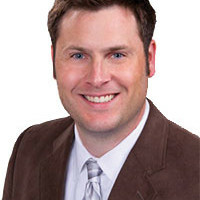 Do you want to turn your idea into a market-ready product? Join the Board Games now!